Drew this in class. It’s non-fiction. So, did you ever get milk? I love it when you draw the serious faces. 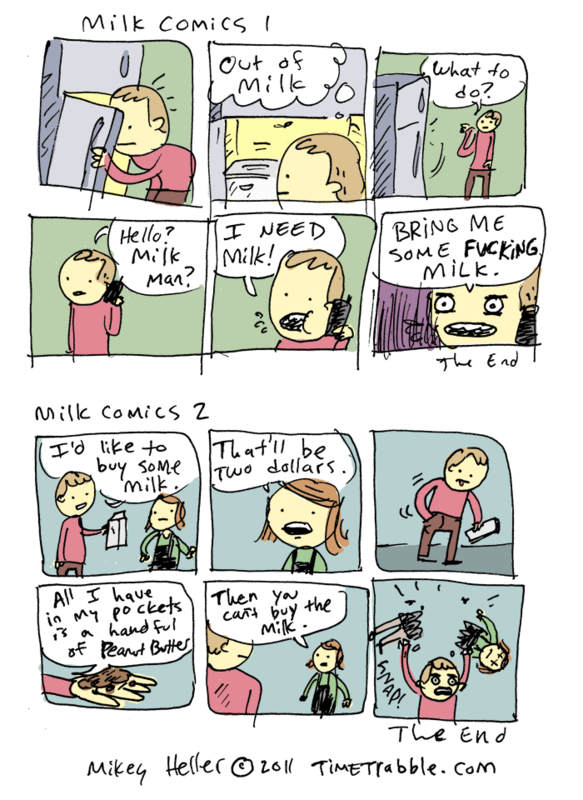 NO YOU BRING ME MILK!! !